Welcome to the all new Rock Sound Podcast. 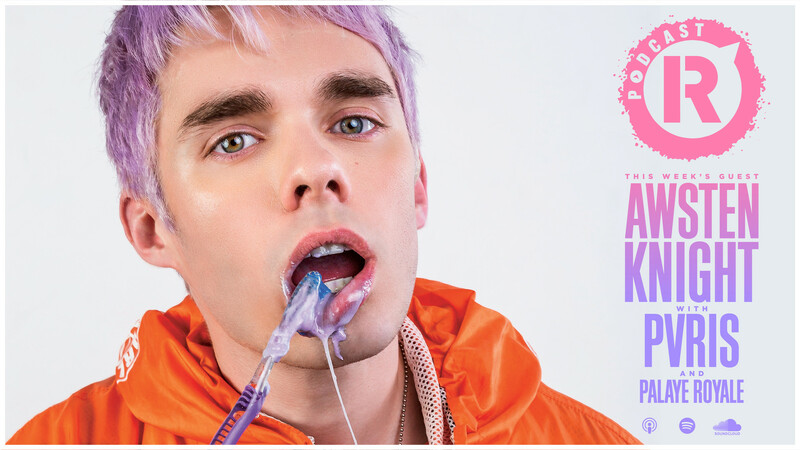 Kicking things off is our No.1 on this year's Rock Sound 50 list, Waterparks frontman Awsten Knight, who talks about what makes him fearless, new music and puts together his very own 'Mini Mixtape' which you can listen to on Spotify right here. Listen to the Rock Sound Podcast now on iTunes, Soundcloud or wherever you get your podcasts. 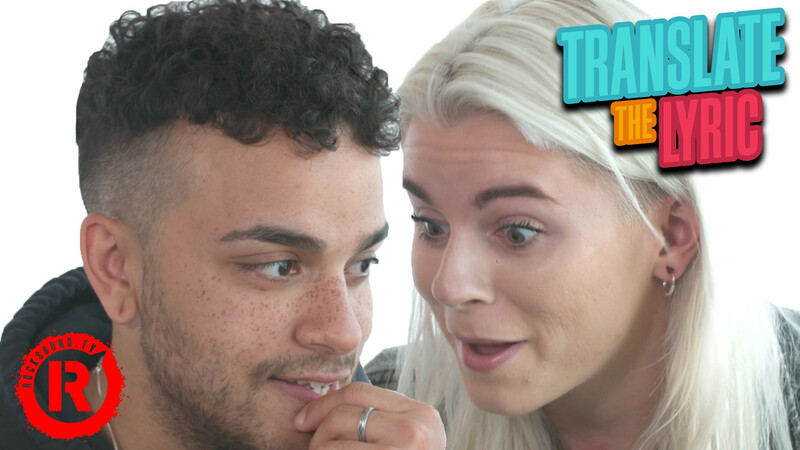 Plus, Lynn Gunn and Brian MacDonald from PVRIS play a game of 'Translate The Lyric'. Can they identify their own songs when they've been translated into French, Italian, Spanish and German? 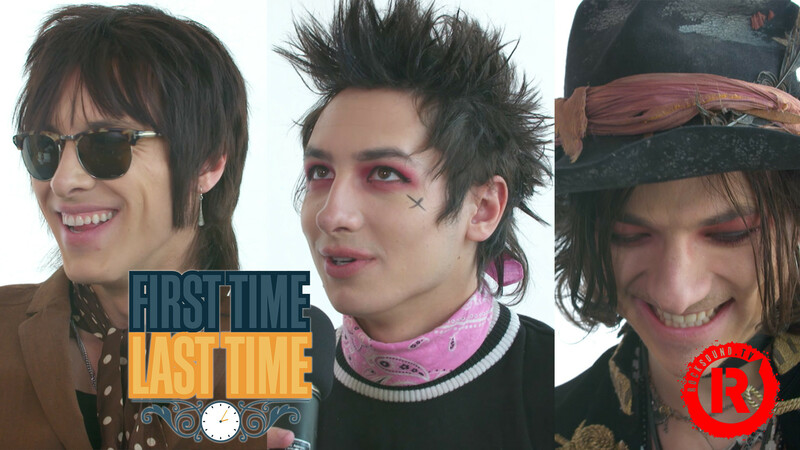 And we get to know the boys from Palaye Royale in their 'First Time, Last Time' interview. Find out which one of Remington, Emerson and Sebastian was a secret Hanson superfan (yes, really!). So what are you waiting for? Go and subscribe to the all new Rock Sound Podcast now. Don't forget to check out shop.rocksound.tv to pick up this year's Rock Sound 50 issue featuring covers from Awsten Knight, Lights, Dallon Weekes from IDKHow and Taka from One Ok Rock, and bundles with signed posters, art prints and more.